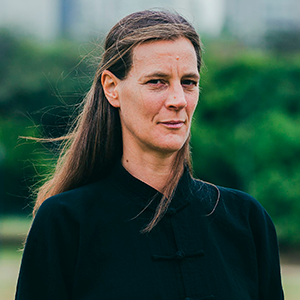 Camila Reitz Philippi, graduated in physical education and has over 24 years of experience in yoga, deepened in practice trips to India and studied methods of Bihar School of Yoga. She also studied with some of the major references in Brazil and completed her training in Ashtanga yoga with Larry Schultz and Clayton Horton California. 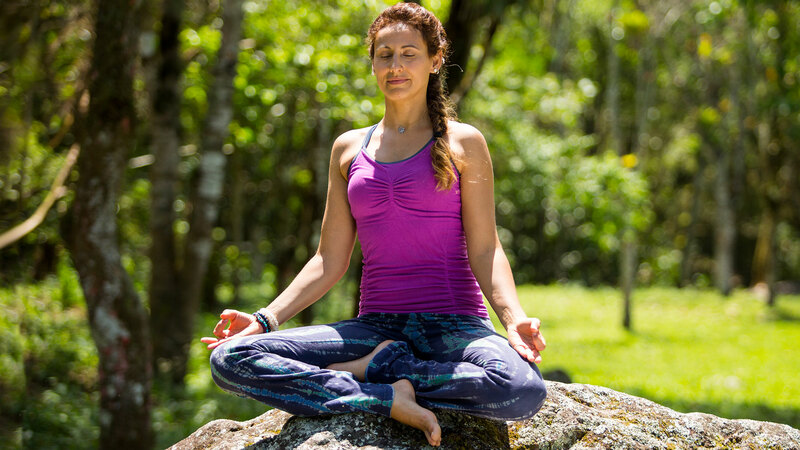 Fernanda Cunha is dedicated for over 13 years to yoga. 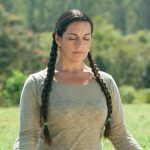 She lived a few years in the United States to expand her knowledge of the subject, studying with teachers as Seane Corn, Shiva Rea, Shakta Kaur Khalsa, Erin Maile O'Keefe, Kevin O'Keefe, Rodney Yee, Colleen Saidman, Natasha Rizopoulos and Paul Grilley. Fernanda is the creator of the dance yoga practice and author of the CD Yoga for Relaxation and Inspiration. 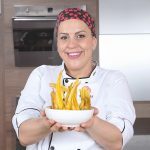 Personal chef, Izabela is specialized in healthy and functional food. 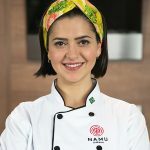 She provides consulting and workshops on healthy eating. 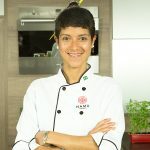 Priscilla is a Chef specialist in natural and vegetarian food, vegan, raw food and confectionery sugar-free, gluten or lactose. 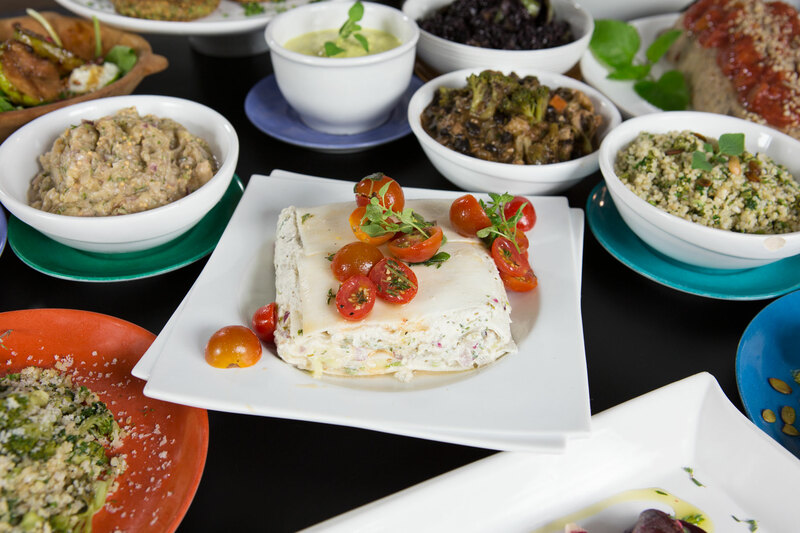 Priscilla has international experience in renowned restaurants. 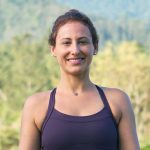 Pilates and Garuda instructor, Viviane Vales was approved by the Pilates Method Alliance in 2012 and currently participates in mentoring in the US, graduating as second-generation teacher. 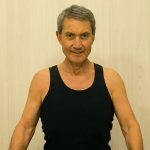 Coach of TcPilates, lectures and workshops in the area, in addition to writing the columns in Pilates Magazine and Pilates' Blog.